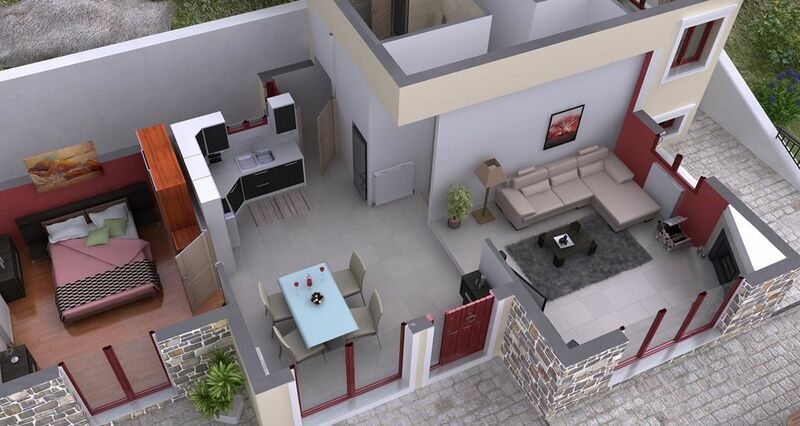 Design, planning and construction of integrated building projects. Renovation of commercial stores, offices, apartments and homes. 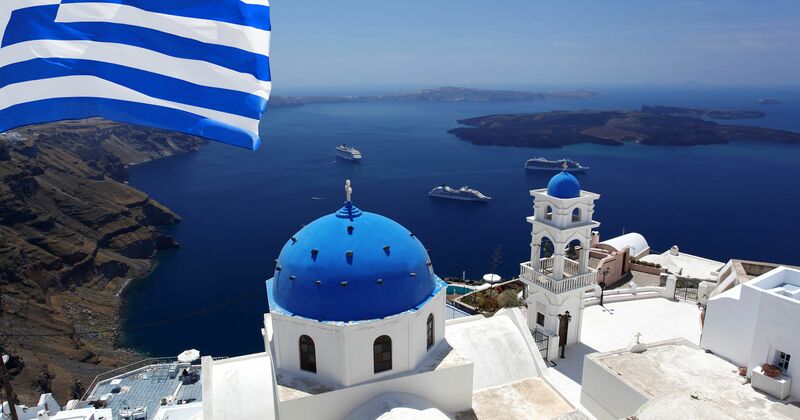 Assistance to a foreign citizen who wants to buy property in Greece. Staffed by partners and associates that cover all the engineering fields we deliver projects with speed, quality and consistency. 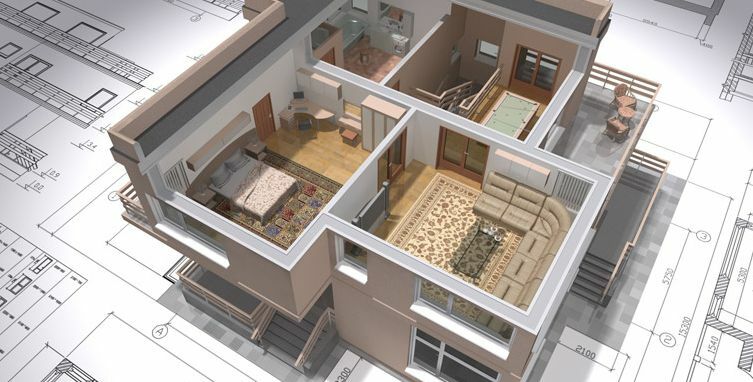 We provide specialized solutions for any type of renovation. 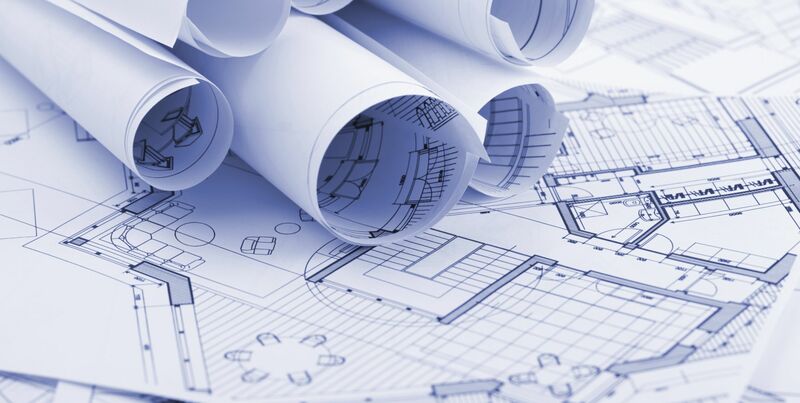 Through hard study and high quality reconstruction services, GEOLINE aims to fully understand the technical specifications and financial needs of its clients. 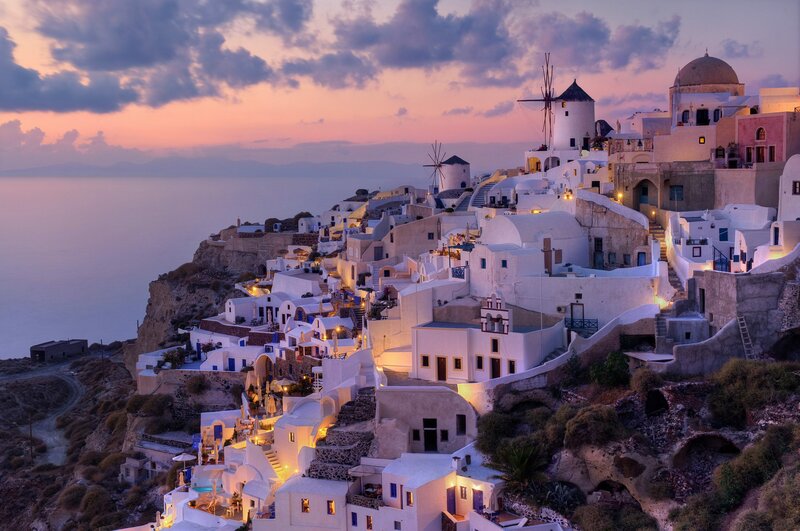 Caring for both the environment and your budget, our experience includes compliance for energy laws in Greece. Whatever your reasons for wanting to buy a property in Greece, we are here to help. We offer a very personal and friendly service and we are happy to answer your questions or explain the Greek tax system. A wide network of real estate agents both on the mainland and in the Greek islands in cooperation with GEOLINE are ready to find the property you are looking for. We propose and we recommend but YOU have the final decision!